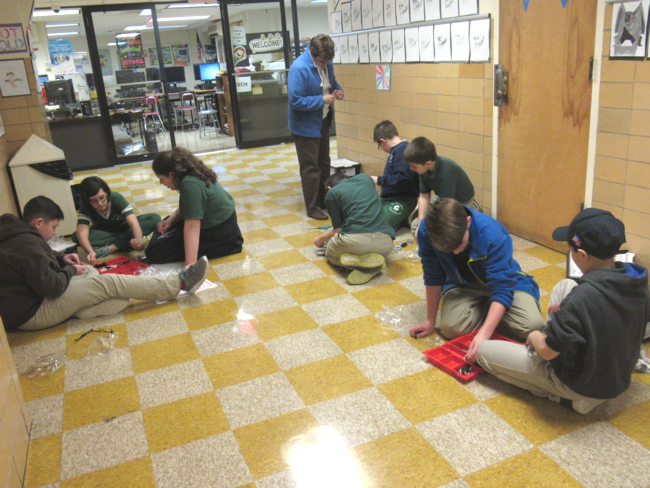 Celtechs is a small group of students from 5th through 8th grades who are invited to join. We try to have at least two representatives from each classroom. These students learn technologies not yet available to all students so that they can be assistants to both teachers and other students in either the technology classroom or their other classes. They also take pictures and videos at school events; assist in the lab with devices, equipment setup, and maintenance; and they act as tech support when needed. A short trailer to begin the School Year created by the Student Tech Group, Celtechs. In 2016-2017 we were fortunate to be able to work with Lego Mindstorms. 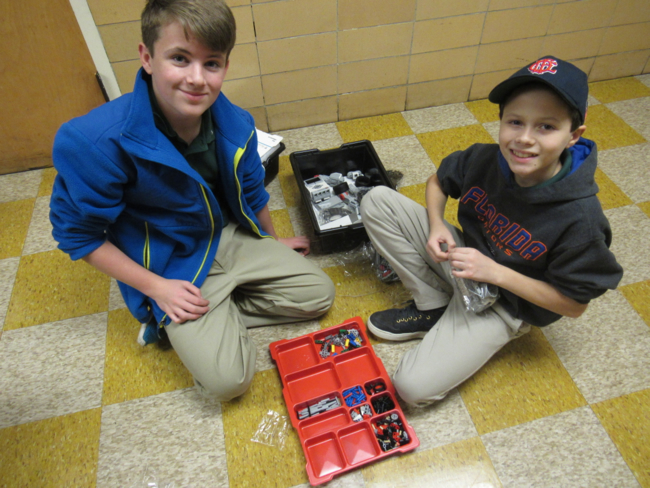 Following a generous donation, we purchased four Mindstorm sets to introduce robotics to our group. This is an ongoing learning process as there is much to learn. We only began to learn the basics and hope to move further during this upcoming year.